For parents of troubled teens, it can hard to imagine what to do with your time once your troubled teen goes away to a school for troubled teens. If you wonder if you will be at loose ends and don’t know what to do, we have some suggestions to help you effectively use the time while your teen is away. By the time parents decide to send their teen away to either a boarding school or residential treatment center, they are often near the breaking point due to stress, grief, frustration, and other negative emotions. The idea of relaxation is generally so foreign to them as it has been years since they feel like it is safe to relax. But once your troubled teen is away, give yourself permission to relax. With your teenager in a safe, healthy and healing environment, you no longer have to keep bracing yourself for when the next disaster will come. While your teen is away at their boarding school for troubled teens, schools like Liahona Treatment Center will provide once a week family therapy sessions overseen by your child’s therapist. As the therapist facilitates these sessions, your family will be able to rebuild their connection to your teen while they receive treatment. In this kind of healthy environment, you and your teen will be able to revitalize family bonds which have become damaged as a direct result of the teen’s actions. Troubled teens can require the majority of their parents’ attention, taking it away from their siblings and other loved ones. 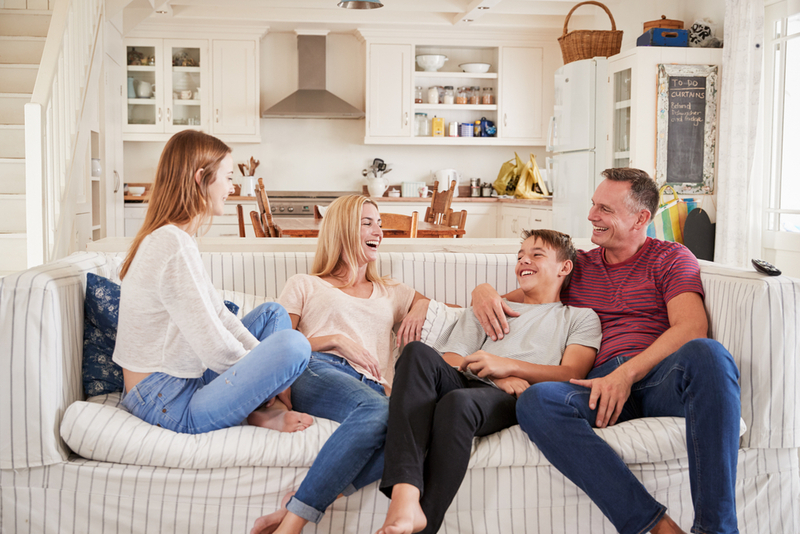 With your troubled teen safely away at a boarding school, parents can focus on reconnecting with their other loved ones. Much like the ability to relax, parents of a troubled teen often neglect self-care while their child is in turmoil. The long neglect of self-care can leave some parents feeling guilty when they try to do something for themselves, even if it is as simple as buying a new book to read. But it is important to take time to rebuild personal energy so you can still effective offer support to your teen as they are away at school. To learn more about the Liahona Treatment Center program, contact us. We are ready to help you discover if our program is right for your troubled teenage son. sending our child to Liahona was a difficult , our lives were upside down, crazy , stressed , things got to the point that there wasn’t a moment of relief from stressing , fearful of what was coming next , after the quilt of feeling like we once again abandoned him , knowing that he is in a safe place , he will / is getting the help he needs . came some relief . we are learning how to deal with some down time . knowing he is safe is the best feeling , we have a long road ahead of us . however I feel that he is where he need to be . the past couple years of struggling and stress have lead us to Liahona . Today I will be thankful for where we are , and praying for blessings . not only for our son , for all the lost boys and families and for the Liahona staff . blessing blessings .